OK, thank you Neal! At least there is 1 of the 3. Between Prokofiev, Shostakovich, Stravinsky, Bartok, Ravel, Roussel, Vaughan Williams, Copland....I don't think I ever could pick a group of favorites and be satisfied with the outcome. Of course those are valid views. Yet I suspect that, if there are any dancers reading this, they'd say the opposite. Not necessarily. Even Balanchine famously said that if you weren't interested in the dancing, you could close your eyes and experience a good concert. Nonetheless, unless one has actually experienced the dancing, I don't think one is in the position of saying "I just want to hear the music." 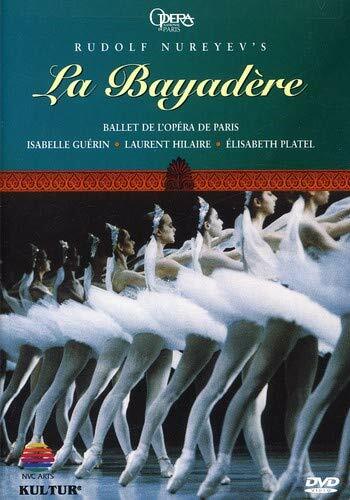 This is complicated by the facts that (a) some ballets were choreographed after the fact to existing pieces, (b) some ballets like Nutcracker exist in multiple choreographies, (c) some ballets like Miraculous Mandarin and Jeux are heard more often in concert or recordings than on stage. Stravinsky said he preferred Le Sacre as a concert piece, and on the few occasions I have seen it danced the experience has not been satisfactory. On the other hand, seeing Petrouchka made me realize how closely the music mirrored the choreography, Agon takes on wholly new dimensions when you see it danced, and if you have never seen the famous "starburst" tableau at the end of Stravinsky's Apollo, then I would say you have not experienced Apollo. I am on my second rerun of the Big Decca box, and I did a complete first run on the additional box with 10 CD'S also on the label Decca. I rather miss Chambernut, my fellow partner in ballet crime. I would not say this is a favorite in the normal sense of the word, but because of what it is, I love it! Das Triadische Ballett ~ Oskar Schlemmer's "Bauhaus Ballet." The score is by Paul Hindemith, his Op. 40. Get ready for a great, 'odd' and surreal eyeful of a ballet, and a very pleasant neoclassical score.